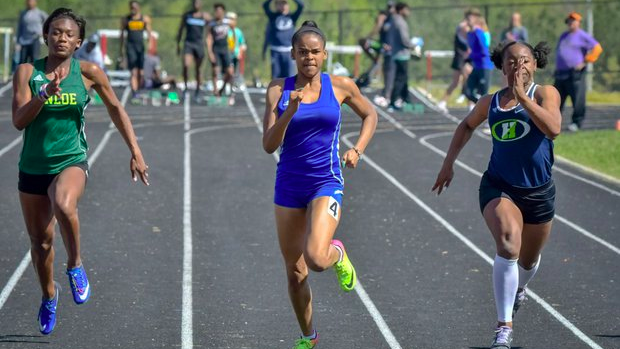 This weekend will be the 40th Edition of Apex Lions' Relays! We'll be live from Green Level High School this Saturday to broadcast the event. You can watch the stream live here through your MileSplit Pro Account.